In some ways the Fall 2016 semester was on of my most difficult. But in one specific way it was the best: I scheduled specific times for taking care of all my weekly teaching tasks and did them. That's right, every week I graded, entered grades in Blackboard, and responded to student problems promptly. Preparing the final grades was no problem whatsoever because everything was ready to go. Hurray! What a relief! In the past, my calendar showed my teaching times (of course) and my office hours. But I used my office hours to address whatever was on my desk, answer emails, decompress, any number of things that push and pull all of us during a normal workday. I would also make my office hours available in Doodle polls for committee meetings. But this semester, I guarded my office hours carefully and used them to catch up on my grading and prep immediately following class. So in that spirit of organization and prioritization, I'd like to share my detailed list of tasks for directing my Spanish in the Community course. I think it might be similar to tasks anyone does for any Spanish community service learning course. 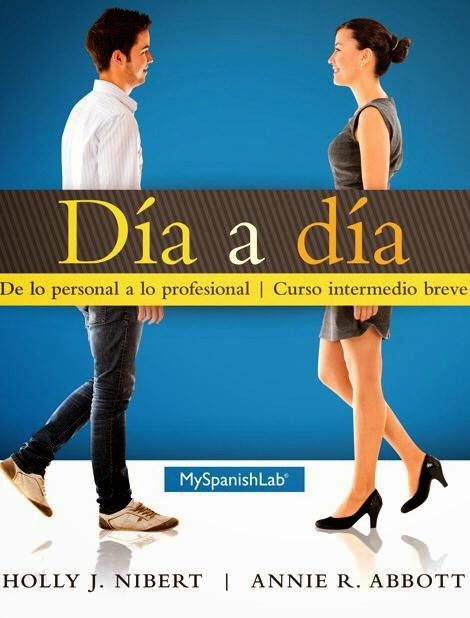 I'm also including it in my "Spanish Community Service Learning in a Box" post where you'll find everything you need to start or spruce up your own course. ⏰ Previous semester. Contact Pearson sales representative if necessary. 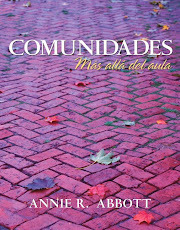 ✅ Order Comunidades: Más allá del aula packaged with MySpanishkit. ✅ Contact Pearson sales representative if necessary. ⏰ Previous semester, ideally, but any time before classes start. ✅ Order course site, and copy from previous year. ✅ Change assignment dates: Reflexiones, Community Participation Self-Evaluations. ✅ Change assignment dates within the course calendar for the MySpanishKit grammar folders. ✅ Copy Course ID and post it on the homepage of the Compass/LMS site so students know how to enroll. ✅ Click on “Assignment Calendar” ➤ Click on “Grammar Resources” ➤ Following course calendar, drag grammar folders to the appropriate due dates. 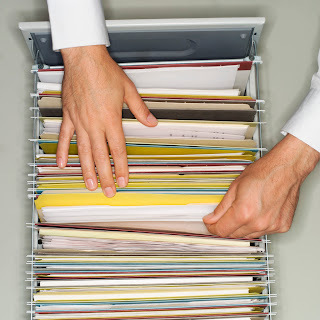 *For my course, I assign one folder for each of the first six weeks: 1) Adjectives; 2) Direct objects, the personal “a,” and direct object pronouns; 3) Gustar and similar verbs; 4) Commands: Tú; 5) Preterit vs. imperfect; 6) Pluperfect subjunctive and the conditional perfect. For the other six weeks, students choose which grammar concepts/folders they feel they need to work on. I expect each student’s choices to be different. OJO: students’ grades will not show up in the Gradebook if the grammar folder has not be assigned; therefore, each week students should inform you (slip of paper in class? Email?) of which grammar folder they chose to complete for that week. Otherwise, at the end of the semester you will need to go through each folder and tally the students who have completed each grammar folder. ✅ In class the first week a grammar folder is due, spend a few minutes showing students how to access and complete the quizzes. This avoids confusion and the need to answer many student emails. ✅ Each week, enter grades in Compass/LMS for the work they did in MySpanishKit. This is important because it can be confusing to them to do work in MySpanishKit yet their grades are calculated in Compass/LMS. This also reinforces their weekly habit so that after six weeks when they are free to choose their own grammar folders they don’t lose track of the habit. ✅ When students choose their own grammar item, have them hand in a note with the grammar folder they did/will do. ⏰ At the beginning of the semester, before classes start and students begin signing up. ✅ On the front page, update information about community partners if necessary. ✅ On each community partner’s page, remove names of students from previous semester. ✅ On front page, at bottom, update course and section information. ✅ Create new pages for each section’s work log. From the existing work log, copy the title and example and paste to the top of each new work log. ✅ During the semester, check the work log weekly and communicate with students who appear to be behind on getting started or short on hours. ⏰ At the beginning of the semester, or when you know for sure who the TA will be. ✅ Put textbook in TA’s box. ✅ Enroll TA in Compass/LMS. ✅ Provide the link to the Instructor’s Resource Manual (IRM) for the scripts for the listening comprehension activities in the textbook. ✅ Tell him/her about the Comunidades Companion Website. You can find the audios and videos mentioned in the textbook here, and they can be incorporated into classes to make them more dynamic. I think the videos are especially valuable. The site isn't very intuitive, so do the following: Go to "Select chapter" --> Select any chapter --> Click the "Go" button --> Navigate using the categories on the left (Audio, Video, etc.). ✅ Provide link to course wiki. ✅ Schedule meeting before classes start to explain course, pedagogy, expectations, etc. ✅ Ask TA to attend one student orientation (preferably at the Refugee Center) to understand one of the community partners and their expectations for the students. ✅ Tell TA that they will be expected to communicate extra volunteering opportunities to their class and actively encourage them to participate. ⏰ Several weeks before semester begins. ✅ Ask if they still want to receive students the next semester. ✅ Share link to their wiki page to see if they want to update it. ✅ Inform them of semester calendar, including breaks/vacations. ✅ Arrange any volunteer orientations. ✅ Email partners every two weeks, then once a month. ⏰ At the end of the semester. ✅ Remind them of the upcoming end of the semester. ✅ Ask if there are any problems with students. ✅ Send thank-you notes form students.